Welcome to the MIlford High School Student Activities portion of Lakes Valley Conference! 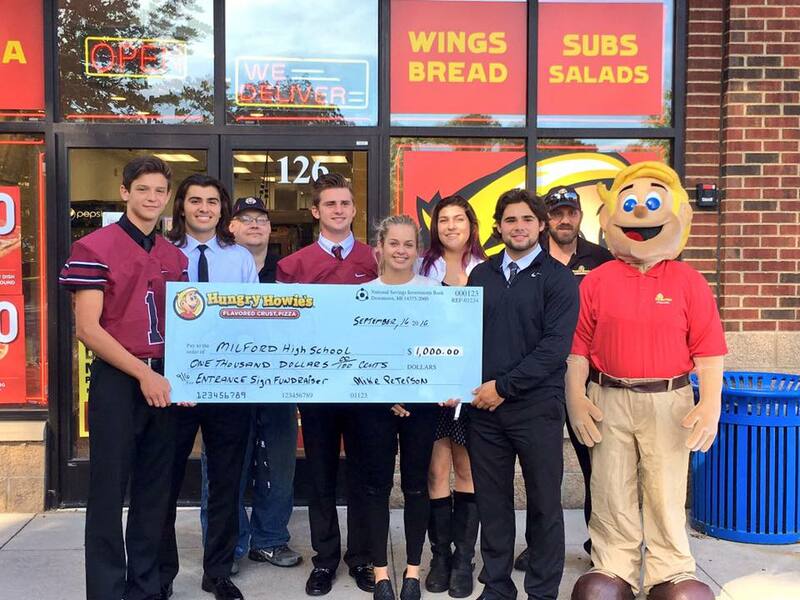 Here are some highlights from the MIlford High School Student Activities and Leadership groups. Enjoy! GO MAVS! Milford Leadership has been working with their local Hungry Howies to raise funds for a new school sign to installed to welcome all guests, visitors, students, and community members. This fundraising partnership has helped raise much of the needed funds for this sign. Thank you Hungry Howies! 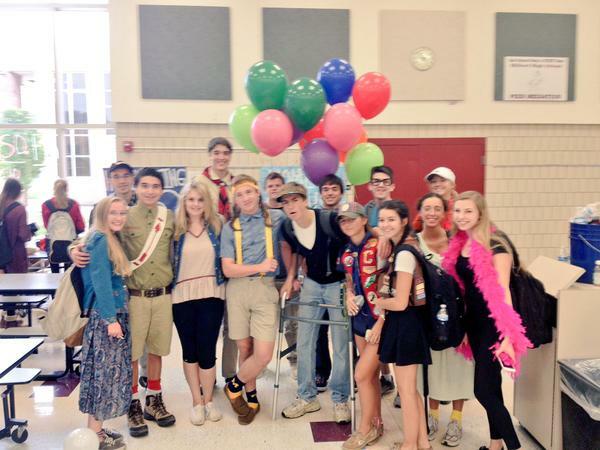 Milford Leadership always hosts some of the best Homecoming and Spirit Week activities. This picture shows some of the great times had by Milford students during Spirit Week! 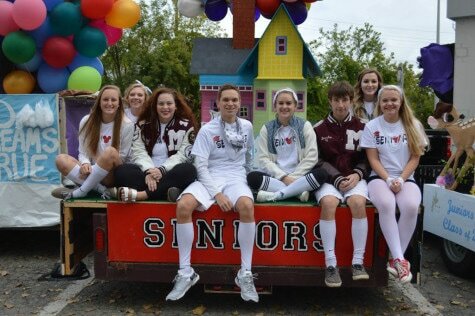 Milford students always show their Mav Pride during Float Building for Homecoming! This school tradition dates back many years and is always looked upon as being a fun and great part of Milford's Homecoming! Great Job Mavs!